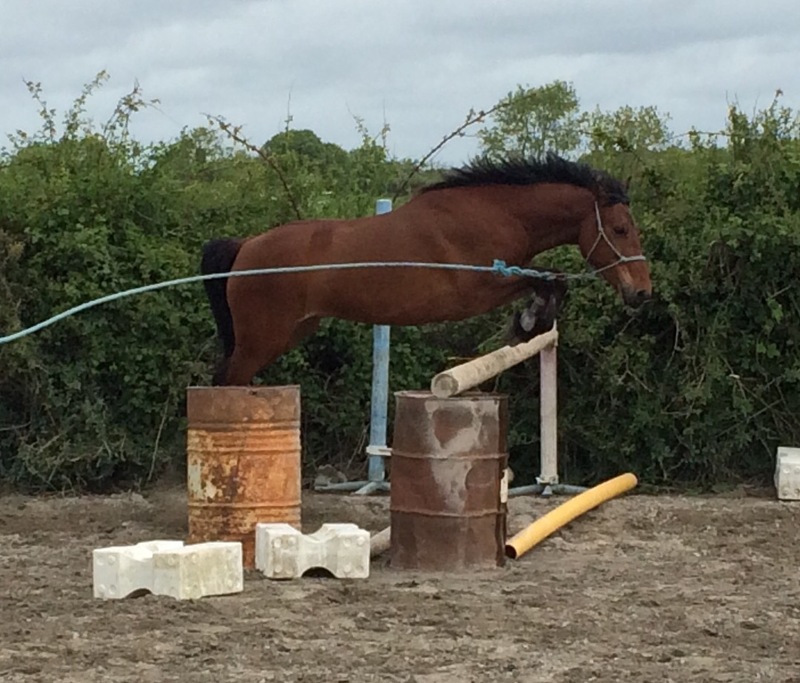 Wonderful pony, been there done it all 6 years old. 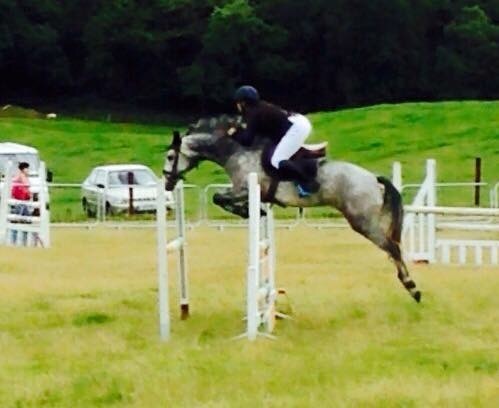 Easy safe ride both Xc and over show jumps. 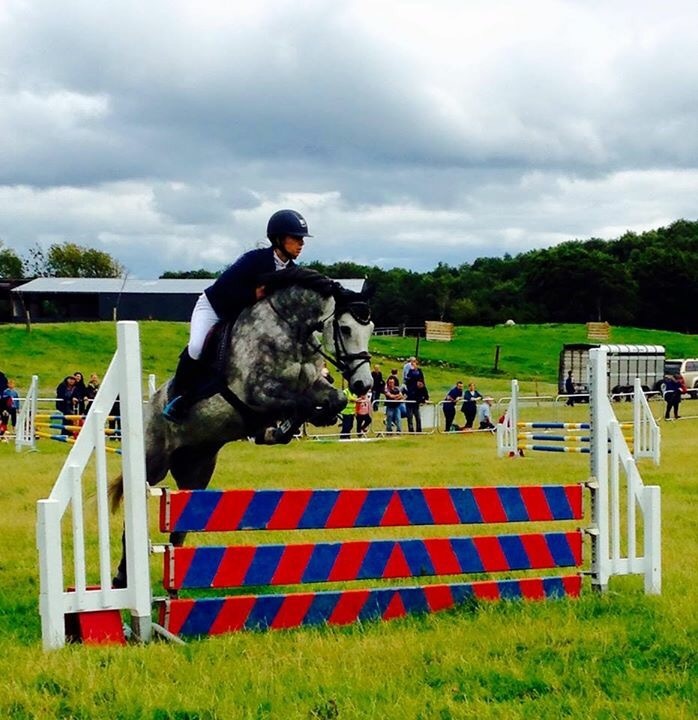 Killmoran Lady is sold to Norway and is currently competing at a decent level. Excellent filly born in 2009. By Kylemore Diamond- Silvano(Corland)-Crosstown Dancer. Lady started out her career with Dana Milne in the Saddle. 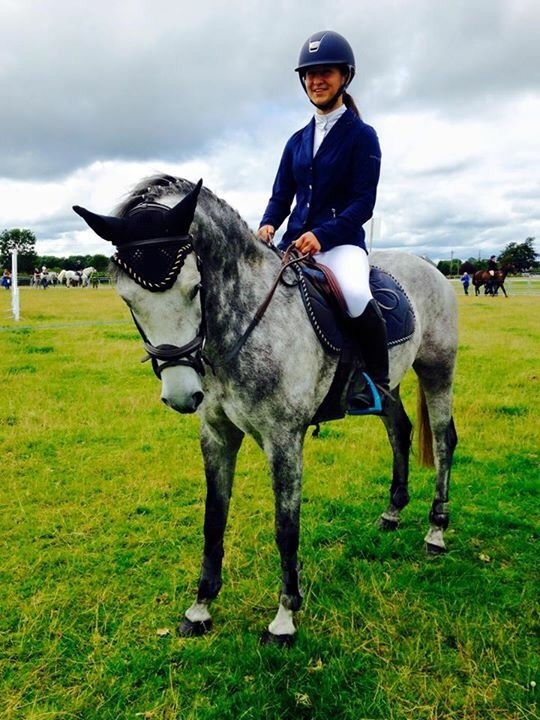 They competed at the young pony circuit and were successful up to 1,15m notching up the clear rounds. 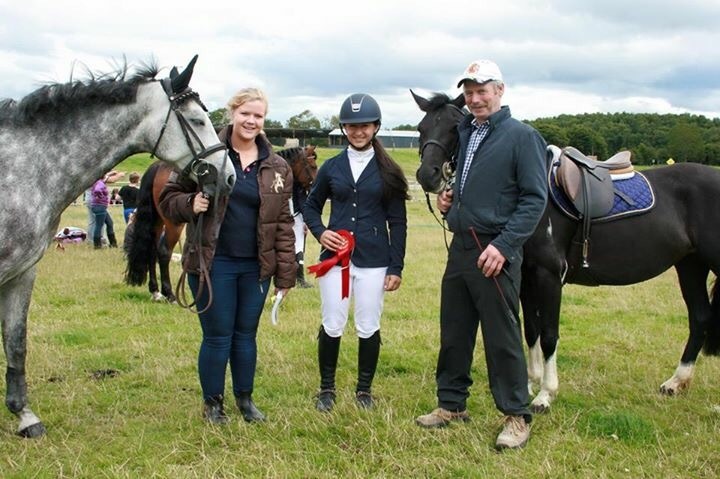 Sister 3rd at the Dublin Young Pony finals. Great prospect for the future.